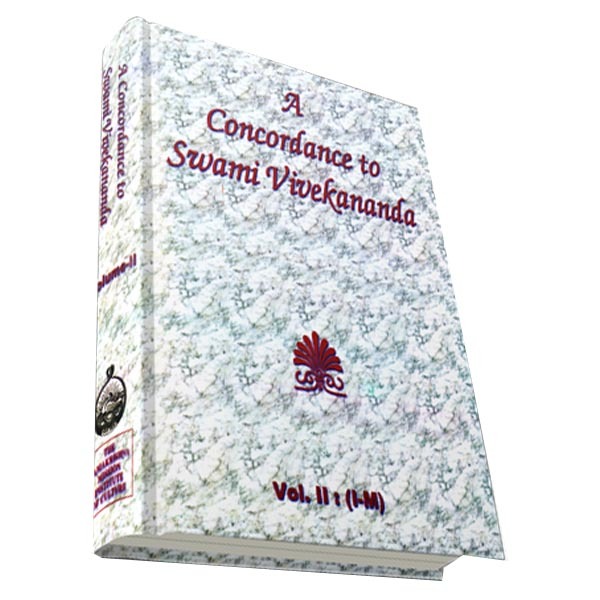 The book is fairly a comprehensive study of the Social Philosophy of Swami Vivekananda, who is hailed today as a prophet of human emancipation in many parts of the world. 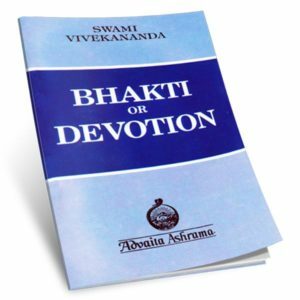 The author shows, Vivekananda’s Social Philosophy based on Vedanta (recognised by many as the background philosophy of modern science) contains a revolutionary concept of ‘Man’,a revolutinary concept of ‘Religion’ and a revolutionary concept of ‘Revolution’ itself. In formulating his social theories, the author further shows, the master-mind has given first homage to ‘history’, ‘reason’ and ‘science’. 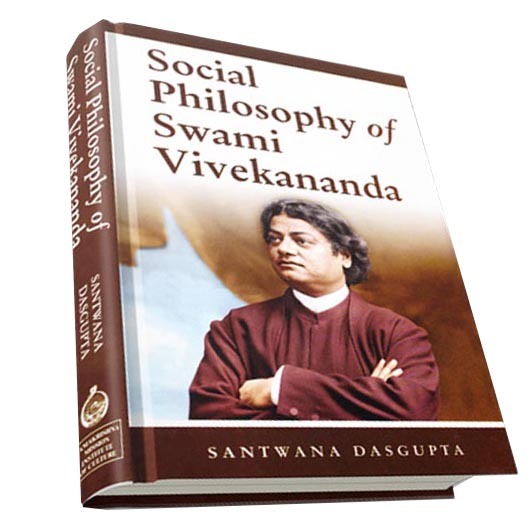 An analysis of his sociological, historical, political and economical ideas and an assessment of his plan, his instrument for social revolution, his impact on the socialist countries, and of his role in the socio-economic and cultural transformations in modern India, have also been attempted. 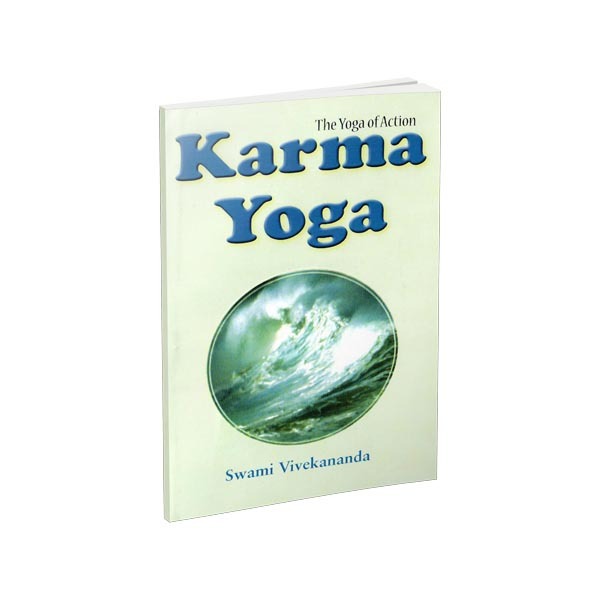 The epilogue shows that the keynote of Vivekananda’s social philosophy is dynamic activism. It is well known that Swami Vivekananda did pioneering work in infusing refreshing ideas of religion and social philosophy that influenced not only India but even the West. Many suffered silently the tyranny and social injustices that prevailed due to misrepresentation of religious ideas that had to be challenged with conviction. This Swamiji did so decisively that it opened the closed minds of people. Mohapatra attempts to highlight some of these pioneering works of Swamiji that sought to remove narrow orthodoxy, conservatism, superstition, caste based hierarchy, gender discrimination and above all, untouchability. 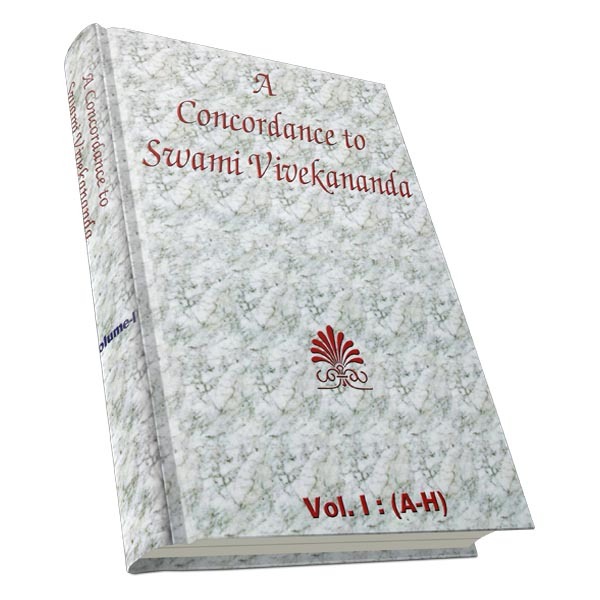 His refreshing ideas on education, specially women?s education and the concept of true worship, namely worship of God in man by serving people are mentioned by the author.